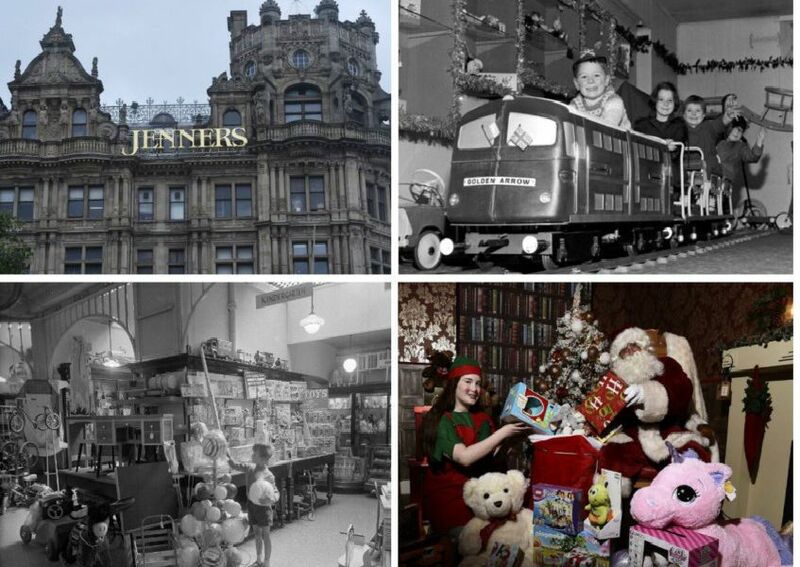 The beloved toy department at Jenners department store in Edinburgh has closed. Customers visiting the Hamleys branch in the basement of the Princes Street store this week were greeted with a closure sign which said: “The basement is now closed.” We raided our picture archives to take a nostalgic look back at the toy department which was a favourite of Capital kids for generations. Kate and Bill try out a bicycle and a jeep in the toy department, November 1979. Bill with an Action Man jeep and rocket launcher in the toy department of Jenners' department store in Edinburgh, November 1979.